On September 4, the day after Samsung gets done announcing its next Galaxy Note device, Motorola will host a press event of their own to unveil new products. We are fully expecting the next version of the Moto X to be the star of the show, along with the Moto 360. There may also be a new Moto G on hand. Well, that’s at least what the invite is hinting at. Rumors of a Moto X+1 as the follow-up have existed for months now, but as we often remind folks, nothing is official until Motorola makes it official. The Moto 360, on the other hand, is all sorts of official already. This event should fill in some of the blanks, though, like final specs and price. The Moto G has helped Motorola find some success after years of frustration, so it only makes sense that they refresh the handset. 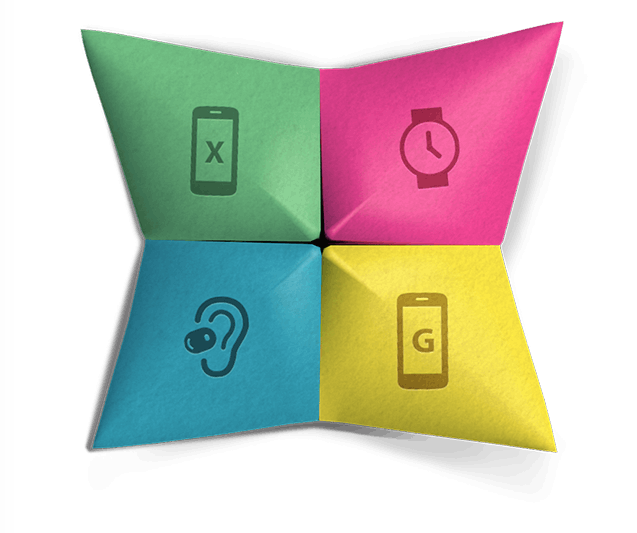 Who is ready for Motorola’s next big launch? 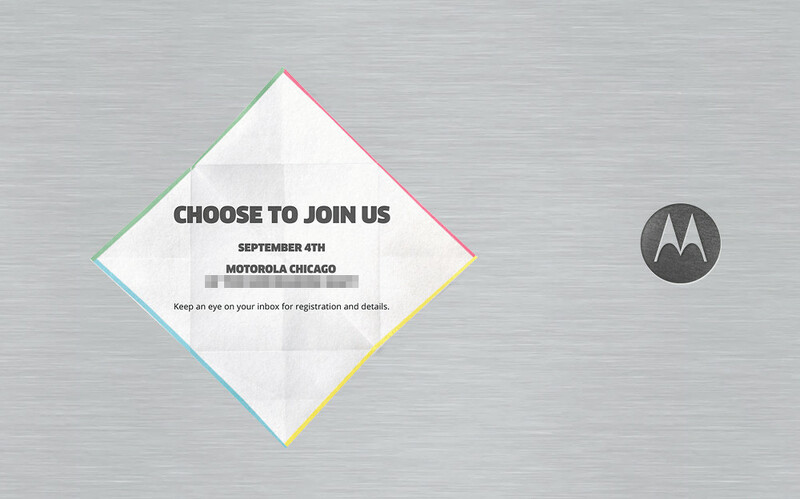 Thursday Poll: Which Event has You More Excited - Motorola or Samsung?